It appears that predictions on tether’s downfall might have been exaggerated. Tether was able to relaunch in just 24 hours, after Binance had removed it from its position as a reference BTC-USD pair, for a weighting of stablecoins. Tether reactivated its platform in a declaration saying it is open for business (precisely, the business of accepting fiat currency deposits and redeeming them for USDT). Customers will then be able to complete verification and existing ones to buy tether directly. 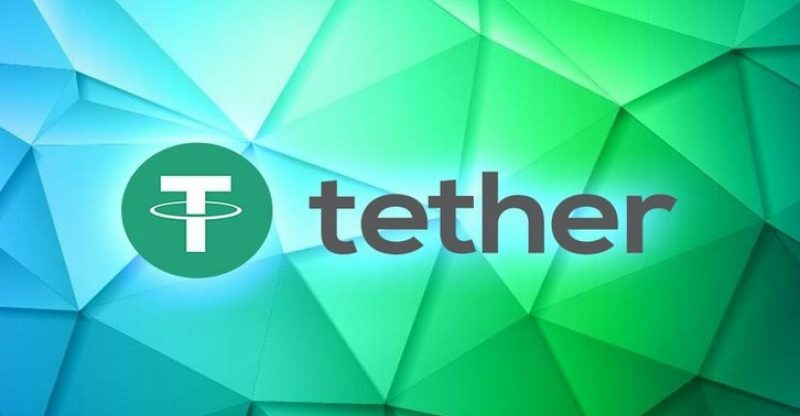 Tether described the news in an announcement on Nov. 27, as “an important step in Tether’s journey” and a return to “its original vision of having a wallet for creating and redeeming directly on its own platform without having to rely on a third party.” Customers now have a platform on which they can exchange tether for fiat with immediate effect. The reverse option will be added soon. Tether’s new banking plan with Deltec has been one of the master keys in order for it to resurrect its native platform. However, customers must deposit or redeem nothing less than $100,000. That being the case, retail investors will not really benefit from the service. Tether rather spoke of the “professional investor audience” that will have what it takes to deposit hundreds of thousands, and why not millions of dollar at a time. Fiat deposits will be charged a 0.1 percent fee, and fiat withdrawals will be charged at 1 percent up until $10 million, and 3 percent thereafter. Bitfinex and Ethfinex have equally announced that they are introducing tether-fiat trading pairs. It was specifically described as “continuing [its] heritage of providing a neutral, coin-agnostic platform,” by Bitfinex, both exchanges will be adding on their platforms USDT-USD and EURT-EUR. What is being dubbed as the tether premium has dropped to just over 3 percent since the news was announced. It means that BTC trades currently at about $120 higher than the average on USDT-only exchanges. 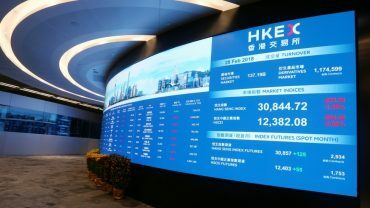 The Feared Trade War Begins But Are Investors Seeking Bitcoin As Their Refuge?